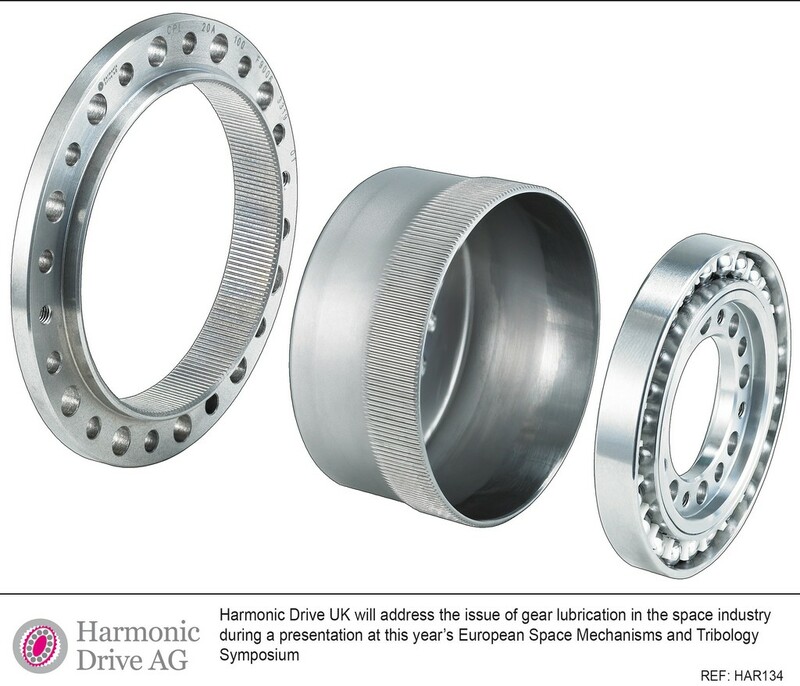 Harmonic Drive UK will address the issue of gear lubrication in the space industry during a presentation at this year’s European Space Mechanisms and Tribology Symposium (ESMATS) at the University of Hertfordshire, Hatfield, September 20th–22nd. 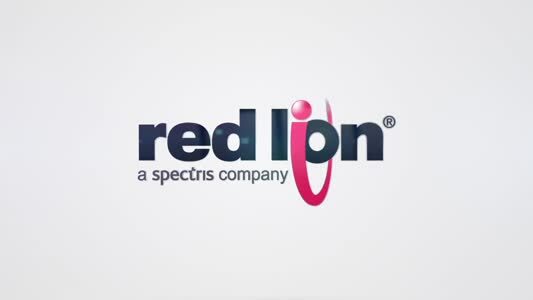 The session will present the findings of the company’s research into dry lubrication. One of the biggest challenges when making gears for use in space is effective lubrication. Gear lubricants are often at risk due to the adverse operating conditions of space, with the low ambient pressure and extreme temperature range posing a particular challenge by causing changes in viscosity and evaporation rate. These changes ultimately affect gear performance and longevity. Between 2011 and 2015, Harmonic Drive carried out a number of test activities into dry lubrication. The results of these tests form the basis of a whitepaper, entitled torque enhancement of dry lubricated downsized Harmonic Drive gears, that the company will be presenting during its session. The whitepaper explores the results of Harmonic Drive’s research, and what the findings mean for the future of space travel and how the company is developing its range accordingly. “Harmonic Drive gears have been used in space for decades in a range of applications,” explained Graham Mackrell, managing director of Harmonic Drive UK. “Whether it is a solar array deployment mechanism (SADM) or a planetary rover, it is critical that systems move accurately and with repeatable precision. But it is not just the technical qualities of the gears and component sets themselves that must be considered. It is essential that engineers think about lubrication. “Our discussion at ESMATS will report on the results of the first dry lubricated Harmonic Drive gears and explore how we believe this technology will progress. For example, the previous project saw us develop a prototype gear that was optimised for dry lubrication. We developed dry lubricated gears so that engineers don't have to worry about a reduction in performance because of fluctuations in the ambient temperature or pressure in space, something that would adversely affect liquid lubricants. In addition to the presentation, Harmonic Drive will also be exhibiting a selection of lightweight gears for satellites and SADM component sets at the event. In particular, the company will be showcasing its CPL range of lightweight gear systems.